We’re excited you found your way here! Whether you are seeking relief from pain, past traumas, disease, or want to focus on personal growth and real happiness, the BodyTalk System can help support you in moving ahead. Simple, safe, and non-invasive techniques are suitable for all ages, we can even work with your animals too! 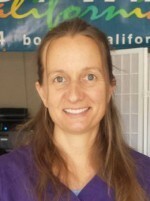 Tricia True, Advanced BodyTalk Practitioner, read Tricia’s bio here. 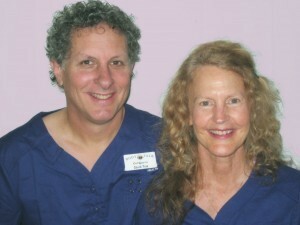 David True, BodyTalk practitioner and BodyTalk for Animals Practitioner, read David’s bio here. OUR VISION – To put the maintenance of daily healthcare into the hands of you, your friends and family to lighten life’s challenges with BodyTalk Sessions. OUR APPROACH – To guarantee BodyTalk Sessions to everyone who is looking for a change in their life regardless of present finances. All clients 55+ receive a 10% discount.